What Are the Benefits of a Home Building Inspection in Adelaide? It’s easy to list the benefits you gain by hiring a home building inspector. Just imagine if you buy your favorite piece of real estate, are excited that your bid was the winning bid and then, after you move in, things start to go wrong. It might be cracks in a wall, a leaking pipe, and funny looking insects popping out of a window frame or even cracks in the floor tiles. Those things weren’t there when you went for a walk through the property. Well they might have been but you didn’t see them. You looked at the floor and walls. Why are there problems now? So how much will the repair bill cost? With a professional building inspection Adelaide before you buy, any problems and potential problems are clearly identified. This could mean you don’t make the purchase or you negotiate a cheaper price. You’re lying in bed thinking about your future home and worrying if it’s the right place for you. You’re not a builder. What if there’s a problem with the stumps or the guttering? 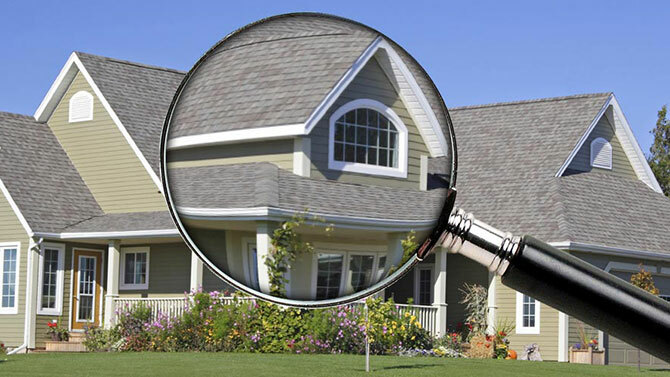 By engaging a professional home inspector Adelaide to inspect your future home, you’ll sleep well. Every property needs regular maintenance and sometimes repairs but you can cut these essentials to a minimum because your building inspector pointed out the things which need attention now to avoid bigger problems in the future. Remember a building inspection is part of your investment. Your property will increase in value and more so if it is well-maintained and looking good. Your building inspection can make that happen. If and when you re-sell, that inspection you had all those years ago now bears fruit in a higher price for you, now the vendor. There may be an auction date or time when the vendor is ready to sell. You don’t want to wait forever to have this possible new home professionally inspected. That’s where the right professionals understand the need for an on-time inspection. There is absolutely no cutting of corners with every inspection but nor is there a long waiting period to get on with the job. Once you set your heart on a real estate purchase, you want inspection action as soon as possible. That’s exactly what you’ll get from the right professionals. Many buyers are torn between two or even more properties. They love them both or all. A professional building inspection can help you choose. Just because you love a property, doesn’t mean it is perfect. Your building inspection can sway you and help you choose the best property for the future. It doesn’t make any sense to make a major purchase without knowing the true condition of your new property. Engage the best property inspection company and count the many benefits you gain from your decision. And good luck with your house hunting. For experienced and professional home building inspectors in Adelaide get in touch with Assured Inspection in Adelaide on 0417 828 457.